Los Cabos Real Estate - Welcome CABOHOLICS! Once you've been to Cabo, you'll most likely want to find out more about real estate in the area! Here are some Real Estate Agents who are Caboholics themselves. 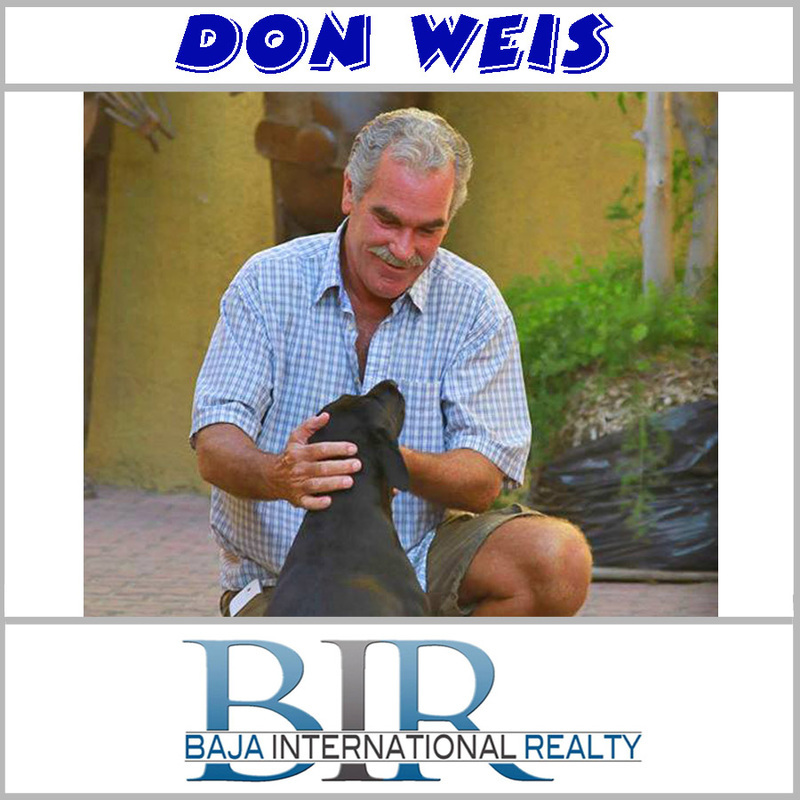 Click on their photo to find out a little more about them, then contact any one of them, they'd be happy to help with any questions or concerns you may have about home ownership in the Los Cabos area. Las Cascadas is the premium condo location in The Pedregal. This condo features the largest deck design in the development (up to 21' deep) & flows perfectly to the great room & master through retractable glass doors. The owners pride is clear as their attention to detail during construction created a one-of-a-kind custom home fully ready to move in. Upgrades include; built-in bar, built-in barbecue, fire pit, expanded kitchen, garburator, water purification system, custom cabinetry, Miami Dade Hurricane 5 Panels, high end furnishing throughout. Included are 2 prime parking stalls with extra underground storage, (can be modified to enclosed garages). Certain properties just get us excited, and Las Cascadas de Pedregal is one of those properties. Located in the sought-after community of Pedregal, the condos here offer Cabo’s best address with stunning views of Cabo San Lucas including the marina and the Sea of Cortez. Walking distance to the heart of town, these spacious new condo units feature modern elegance and quality construction at a price that’s hard to beat. Residences at La Vista rests on the hillside of Pedregal, just above town and within easy walking distance to the marina, restaurants, shops and clubs. As an owner (or owner guest for those renting units) you'll enjoy the added convenience of an on-site concierge that can assist you in planning events or scheduling activities and tours. The concierge can even arrange pre-stocking with food and beverages so that you need not waste any of your valuable vacation time grocery shopping. Private chef service, massage or other personal services can also be arranged by the concierge. ​In addition, a rental management team makes it easy for owners to offset their investment expense by renting their condo whenever they're not using it themselves. The low density, high quality construction and sought after location in the private Pedregal residential community assures safety and security just minutes away from the action that is Cabo San Lucas. That in itself makes these very desirable vacation rentals. Add in the quality of the units, their expansive views and close proximity to all that Cabo offers and the potential return on investment is outstanding.